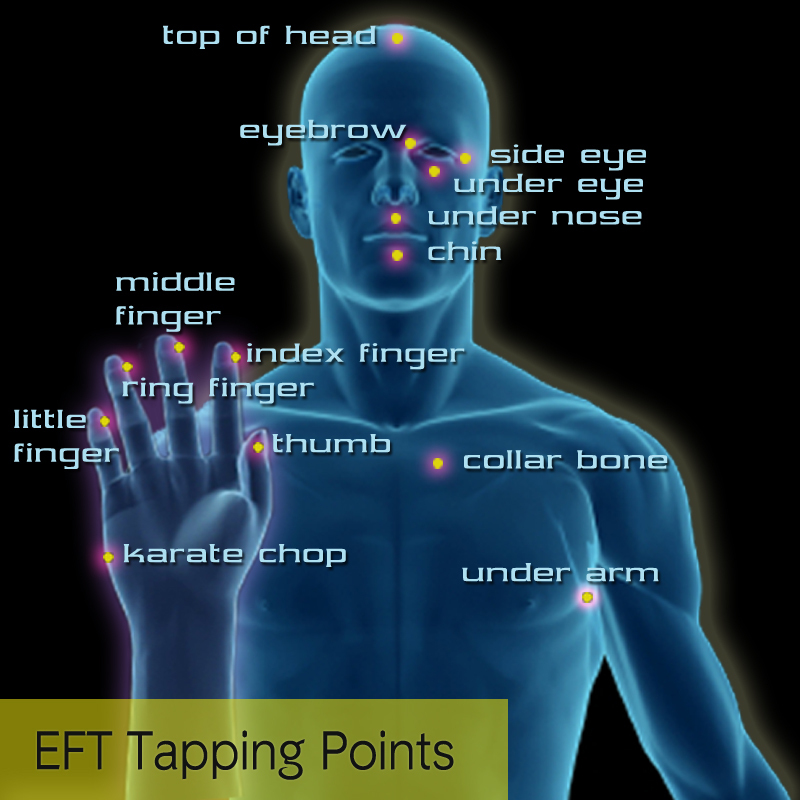 Emotional Freedom Techniques (EFT) was first introduced to the public back in 1995 by Gary Craig. It integrates the Chinese meridian system into the therapy process by tapping on meridian points with your fingertips. Properly done, it reduces conventional therapy from months or years to a fraction of that time (often just a few hours is needed for permanent results). There are numerous internet versions available, each no doubt with something to offer, however, I use the official, original and Gold Standard Process in my practice and this is what you can expect to learn from me. Is it becoming increasingly difficult to hide your distress? Have you run out of steam and finally feel willing to consider something different, however reluctantly? My practice is influenced by Positive psychology, Human Givens psychology, Internal Family Systems, Focusing, Emotional Intelligence and Positive NeuroPlasticity Therapies.